Product categories of Organic Sanitary Pad, we are specialized manufacturers from China, Organic Cotton Sanitary Pads, Organic Feminine Pads suppliers/factory, wholesale high-quality products of Biodegradable Sanitary Pads R & D and manufacturing, we have the perfect after-sales service and technical support. Look forward to your cooperation! 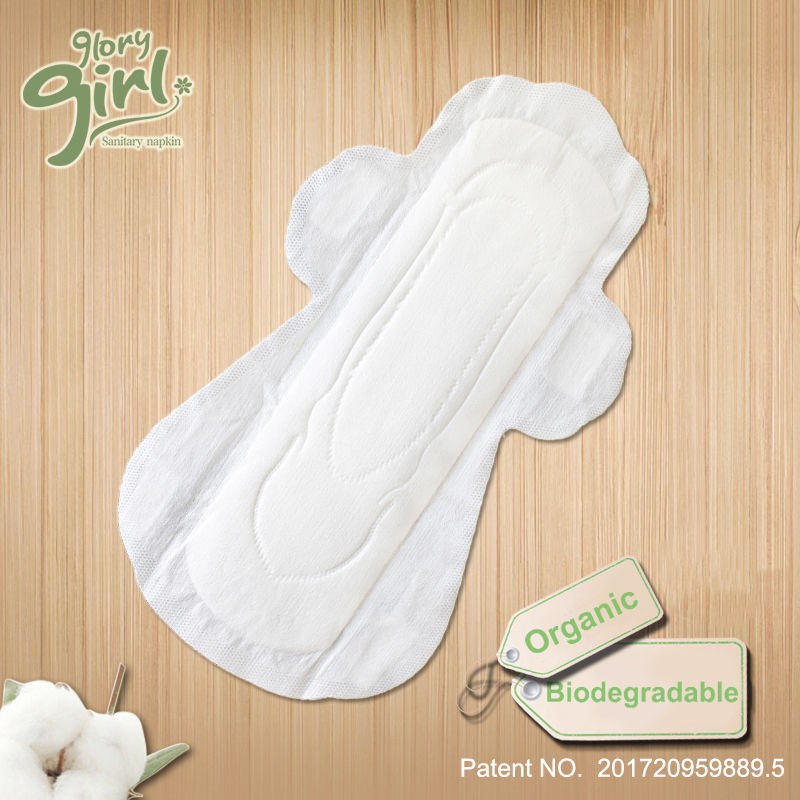 Normal regular organic sanitary pad contains plastic materials. Unfortunately there is no decomposition enzymes of plastics in biological world.They are not biodegradeble items. 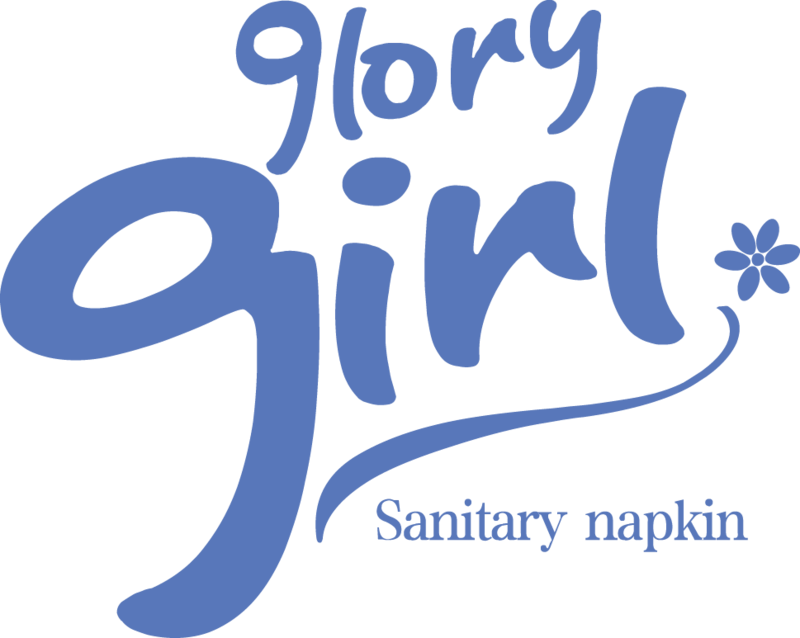 Therefore the used sanitary pad neither can be appropriately buried in the farm land nor be burned as burying in the farm physically impacts on absorption of water and nutrient for crops, and burning may give off a toxic substance named dioxin subsequently.